Now is a great time to pick up a gently used premium vehicle like a pre-owned Acura ILX, at the price of a Civic. 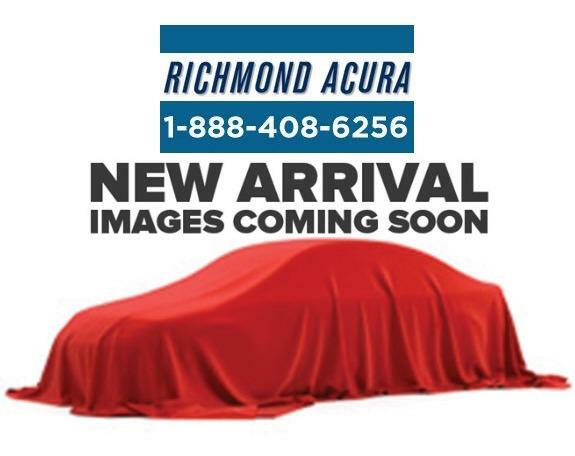 Check out the selection of used Acura ILX models available at Richmond Acura today. You'll get yourself a luxury vehicle loaded with premium options at a great price. With so many used ILXs available, you'll be able to find one with the package you want, just like if you were buying new. 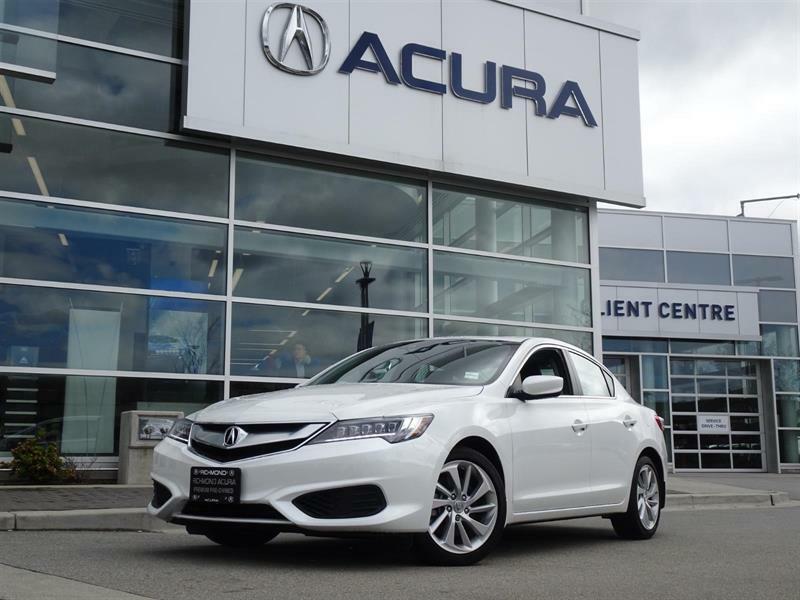 The ILX Premium comes with heated leather seats, Bluetooth, sunroof, rear-view camera and advanced safety features like Blind Spot Indicators, Forward Collision Warning, Lane Keeping Assist and Lane Departure Warning. Its 2.4 L, 4-cylinder engine delivers 201 horsepower for an invigorating driving experience. If you are seeking a sportier model, consider the A-spec package on the ILX. For those who crave the latest in technology, the Tech package is for you. 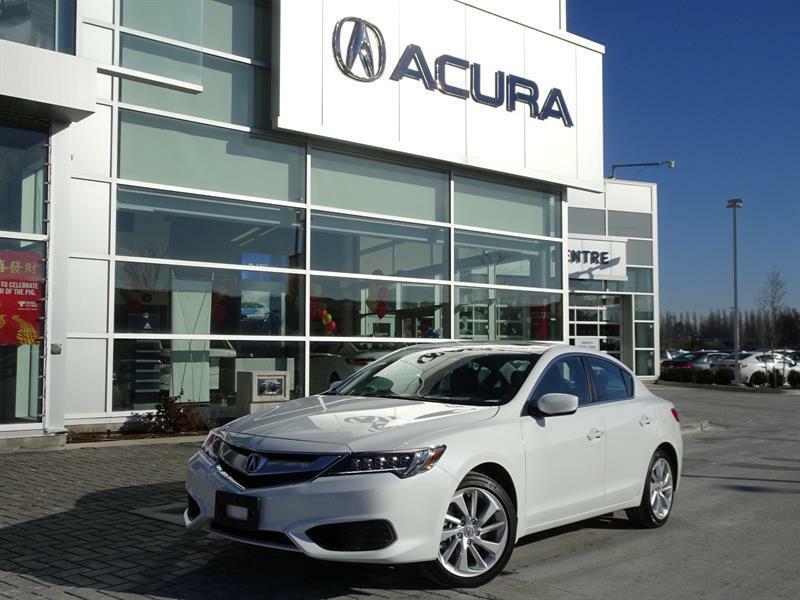 A pre-owned Acura ILX is a great choice. You'll benefit from lower depreciation, lower prices and gain a luxury level car full of premium equipment and features. 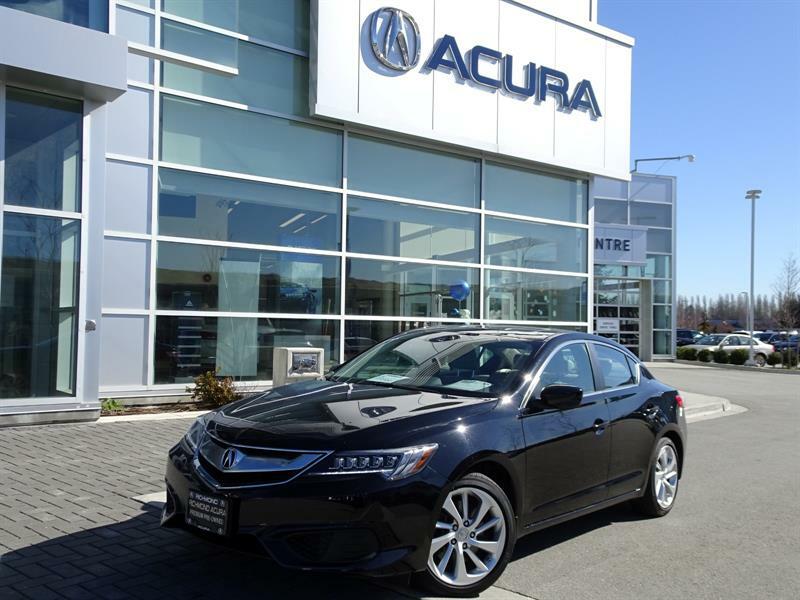 Explore the selection of used Acura ILXs at Richmond Acura today and drive off with a great deal.